As I was browsing on Net-A-Porter, I couldn't help but glance over at the new arrivals and see whats new on the fashion market this week. Net-A-Porter are one of the best website for keeping up to fashion trends in my opinion, so I always rely on them to keep updated on new items on the market. 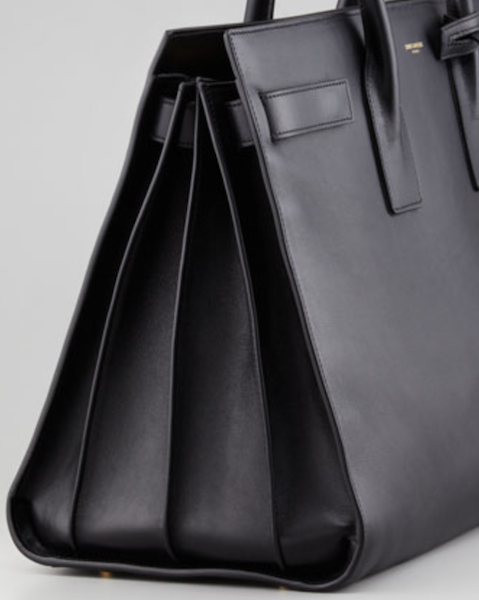 I was immediately drawn to the Saint Laurent Sac De Jour Tote. I mean, who wouldn't be? I love a classic black bag but there was something unique that stood out to me with this one. I love the simplicity and the fact that you can pair it with almost anything, day and night time, and be good to go. It has a very birkin-esque feel to the bag, which is why I think I was drawn to it because I have an ongoing love affair for birkins. Although the price tag was quickly unjustified in my head, it didn't stop me from obsessing over the bag. I wanted to share this with you guys to keep updated on whats new on the market and give a little insight to different designers and their recent collections. 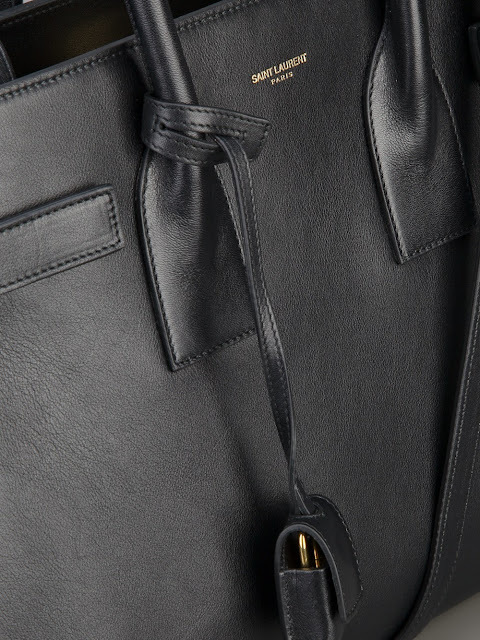 I'm sure there are several high-street handbags that could easily make for a dupe of this bag, but nothing beats the simplicity and sleekness of the black on black leather Saint Laurent. Zara have been designing some of the best handbags in their recent collection. The Mini Office City bag does not fall short of my favourite bags from them ever, and its a great alternative for high end bags without the hefty $$$ sign. If you're a fan of the original Zara office city bag, which has been a huge hit from the brand, then you'll probably be familiar with the style and shape of the bag. 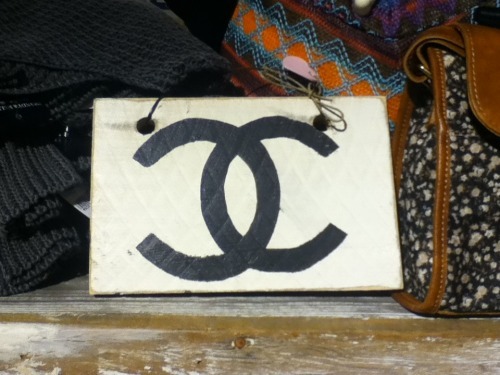 I love the style of this bag. The straps that come with the bag are big plus, as you have the option to wear the handbag as a crossbody and over the shoulder, or on your arm as you wish. I've been on the fence of purchasing the original office city bag ever since it first came out, because it was just too large for me. Although it is completely efficent and useful at carrying a lot of things, I felt that the bag would get too heavy for me and that I wouldn't wear on it a regular basis. One thing I do believe it is good for is if you're carrying laptops or electronics on a daily basis, that this bag will hold it all and you'll look stylish at the same time. One thing I do really like about both the original office city bag and the mini version, is the compartments within the bag. Many times than not, I always end up loosing half the items I put in my bag and they never find their way out. I love the look of the interior of these bags and think its a great way to keep your stuff organized and the inside well maintained. 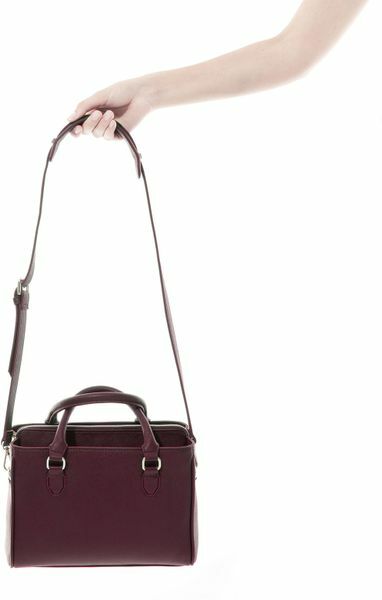 What do you think of the mini office city bag from Zara? 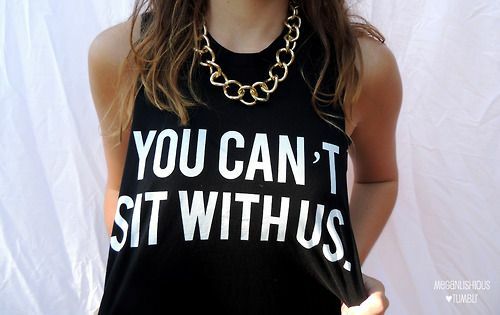 Brandy Melville are my absolute go to brand for graphic tees and everyday clothes. I was first introduced to their brand by my friend from California, who predicted the success of the clothing line as it started to get international. 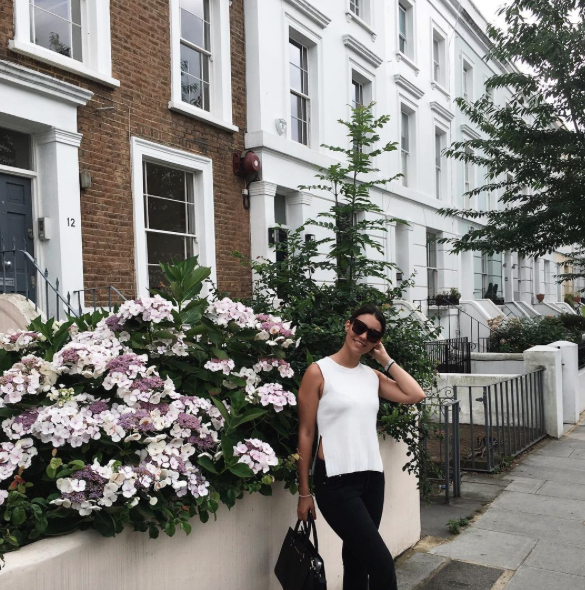 Here in london, I believe there is only one store on the Kings Road, but its safe to say I've made one too many visits and stepped out with pieces that have become staple pieces in my wardrobe. And ofcourse we can't forget about the infamous brandy logos..
My Brandy Melville clothes collection isn't as big as I'd hope it be, but you never know how quick that can change. I'm on their website now and have fallen in love with too many tops and dresses as their clothes are so easy to wear in several different styles. Wish me luck! What do you think of Brandy Melville? Hi loves, so this post has been one that has been in the works for a while now. I've always been meaning to get back to it and publish it but I always felt like it didn't hit all the correct points of how to successfully make your make up last all day. After the long hot summer days I've used trial and error to see what works and what doesn't work, and these are my tips to ensure that your make up stays on all day and keeps you looking good throughout the day! 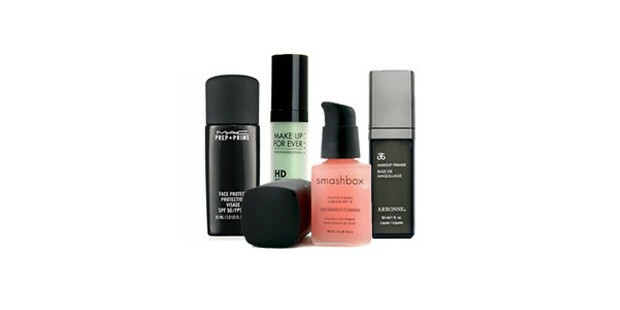 Primers are essential for keeping your make up from sliding off during the day. Although not everyone may need to use a primer (e.g if you have dry skin), but if you're on the combination & oily side then I definitely recommend it. I dont nessesarily use a primer every single day, but on days where I need my make up to last the whole day I will use it before my foundation ensure the make up that goes on top of it to last all day. An alternative to this may be something like a moisturizer that acts as a primer so you don't have to do two steps. If you're not a fan of primers, I definitely recommend you do this step. Setting your make up can make a huge difference in how long it lasts. 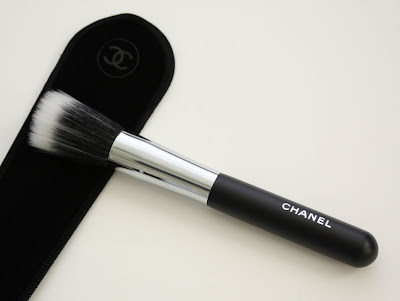 Powder will set your make up in place and ensure it from moving around on the skin. If you're a fan of luminous skin and like the 'glow' factor, then powder lightly in your T-zone and leave the rest to glow. However, if youre prone to oily skin then I definitely recommend powdering over your foundation and setting your make up to ensure no creasing and to allow the make up to hold together for longer. We all love to contour our face, myself included, to get that chizzled bone structure to make our face appear slimmer: however, when you want make up to last all day long simply skip this step and go for an overall bronzed look rather than creating harsh contour lines. The contour may last for a few hours, but many products can end up look muddy or chalky on the skin which is what we want to avoid if we want the make up to last all day. Instead, put bronzer at the high points of your face (forehead, cheeks, jaw line) and where the sun would hit naturally so that you're achieving a more natural look whilst also giving yourself a faux tan. This is one of the biggest mistakes we make. A lot of people attempt to use loose eyeshadows such as glittery or shimmery shades on their lid, which will only fall out a few hours later. Make sure you're using a pigmented eyeshadow, that will stay on your eyes all day. I recommend using cream shadows as they are super easy to apply and last for hours without any touch up or maintenance required. If you want to get creative with your look, I recommend matte eyeshadows that will stay in place all day and will create a neutral look that isn't too heavy for day time. Gel eyeliner has quickly become my holy grail eyeliner product over the last year or so. I've always loved liquid liner and still do, but gel liner does not move around whatsoever. I'm talking 12+ hours of longetivity. Gel eyeliner's consistency is a lot thicker than liquid or pencil liner, so it stays on your eyes for much longer and doesnt smudge. Liquid liner can wear off during the day and can smudge if you're one of those people who frequently touch their face. Pencil liner is the last thing you want to reach for if you want your make up to last, because it will slip off your eyes in a matter of hours. Whenever I've used pencil eyeliner on my lower lash line, I end up having to wipe off the product that has fallen down underneath my eye. I really recommend Mac's gel liner or a cheaper alternative is Maybelline gel liner: both work great and stay on all day! Although lipsticks and lip stains may last a while on your lips, you're going to be drinking and eating throughout the day so you dont want to keep on reapplying. This one is completely up to you: but I tend to avoid lipsticks as they tend to settle into fine lines on the lips and needs constant touch ups. Instead, go for a lip balm or tinted lip balm that will nourish your lips as well as give them some colour. This way you dont have to worry about touching up and your lips will remain super moisturized throughout the day! Overall Tip: Blend blend blend! I cannot stress how important blending your make up is to ensure longetivity. Whether you are using bronzer, blush, eyeshadow or anything: be sure you've blended out any harsh edges and lines to ensure your make up blends onto your skin rather than leaving noticeable lines. 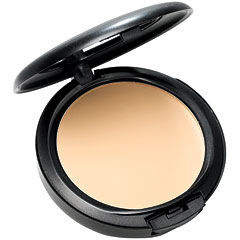 Make up tends to clump and crease together after a few hours, but if you've blended well then this wont be the case. These were all my tips & tricks for make up to last all day :) hope this post helped!